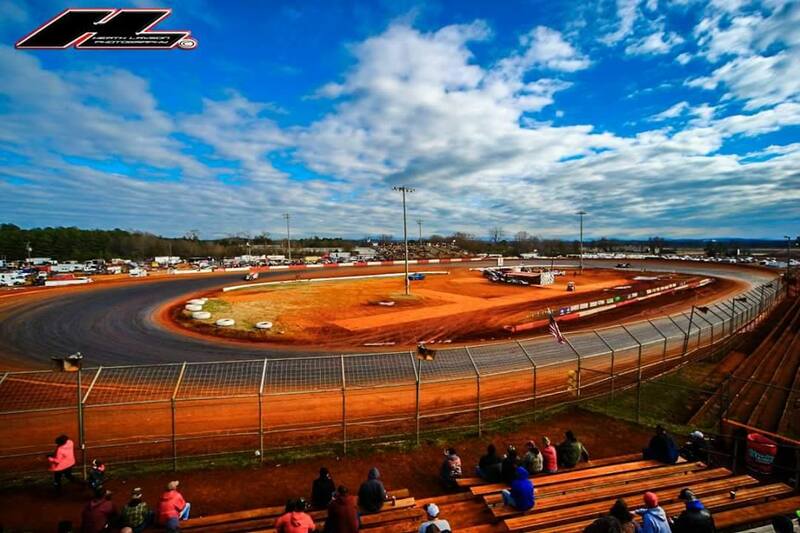 Last night, the USCS Deep South Thunder Series rolled into the dirt track. The fourth race of ‘Mid South Speedweeks’. Tony Stewart Racing drove in from Indiana and pulled into the pits at the Talladega Short Track in Talladega, Alabama. The hauler arrived at the dirt track ready to go racing. 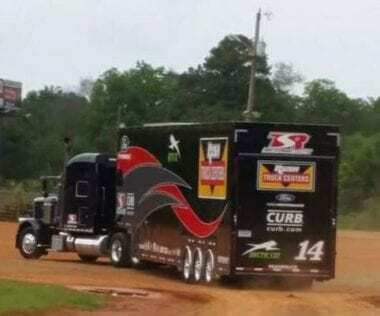 That excited fans, as they thought they’d see Tony Stewart in his return to dirt track racing. However, that early excitement was soon deflated as Tony Stewart never made it. He tried, twice. Unfortunately, mechanical issues on his plane forced the former NASCAR Champion to stay on the ground. The hauler of Tony Stewart Racing eventually pulled out of the pits. Fans were confused but they didn’t know the whole story. Tony tried to join the program.